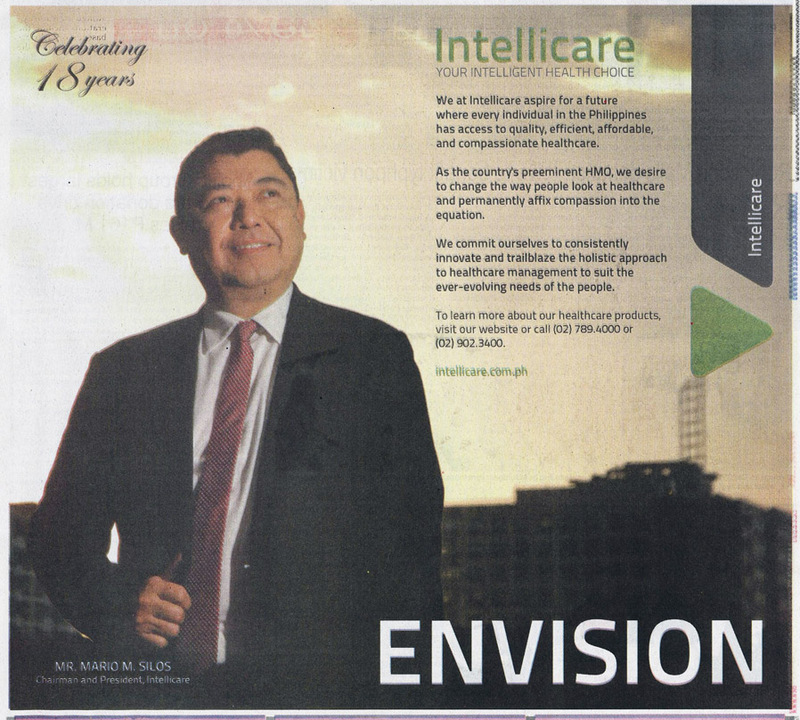 Mario Silos, Chairman and President of Intellicare, one of the country’s leading HMOs, believes that healthcare management should not be limited to immediate medical assistance when required. Read more about what Mr. 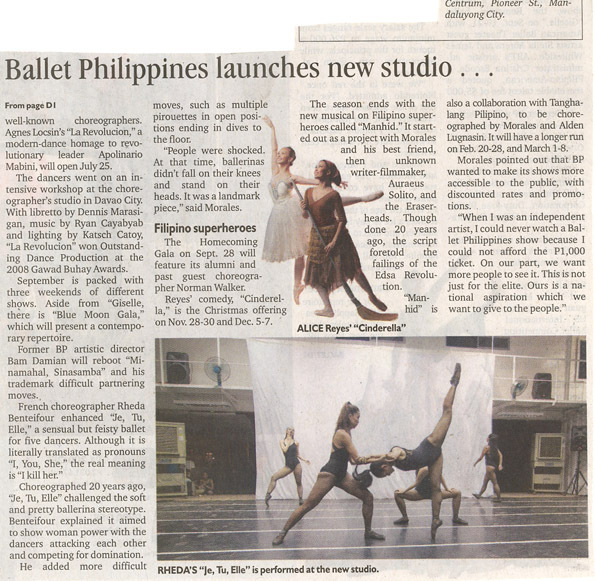 Silos has to say in the May, 2014 issue of The Manila Times. 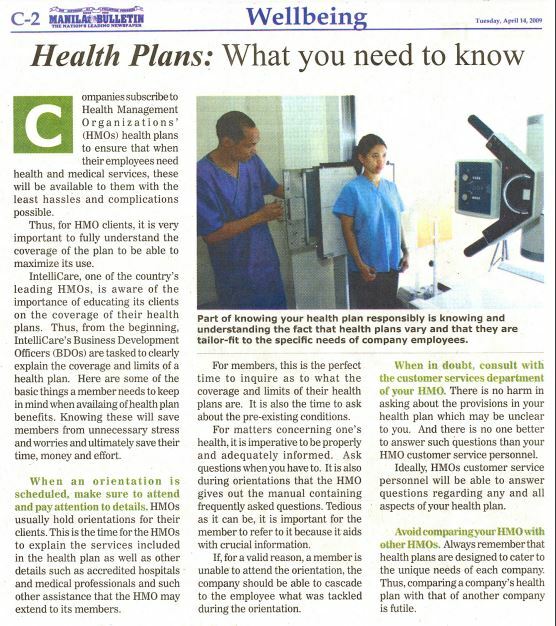 Often every 3 years, companies begin to feel the itch for a new HMO for their employees. 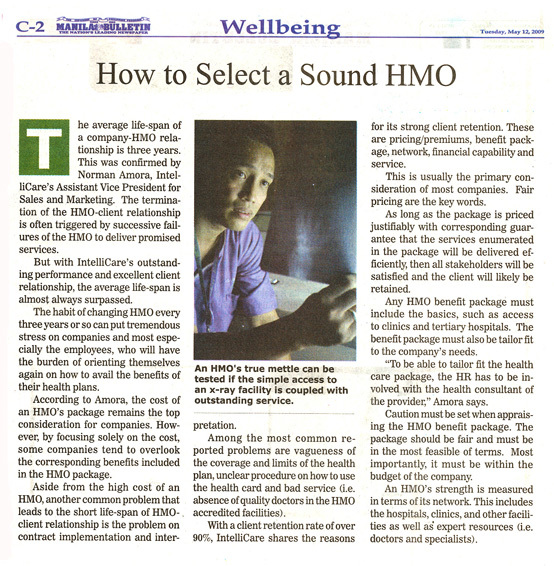 Such is the average life-span of a company-HMO relationship, confirms Norman Amora, Vice President for Sales and Marketing of leading HMO Intellicare. But it need not be that way. 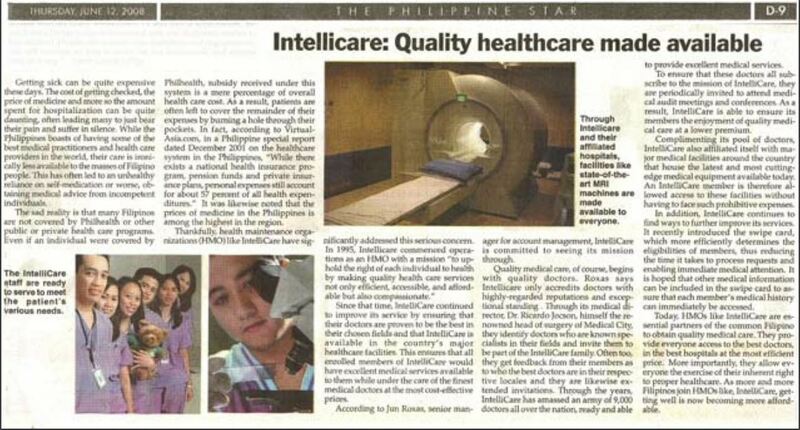 Intellicare’s relationships with a lot of its clients prove it. The need to look for a new one is usually triggered by laxity or the sudden successive failures of HMOs to deliver on their promises. 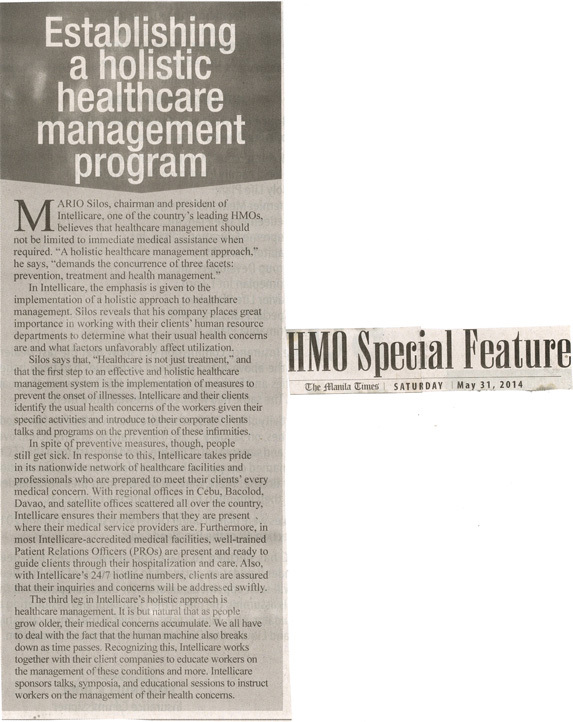 Sometimes, it happens when top management actually experiences the failure of the HMO. 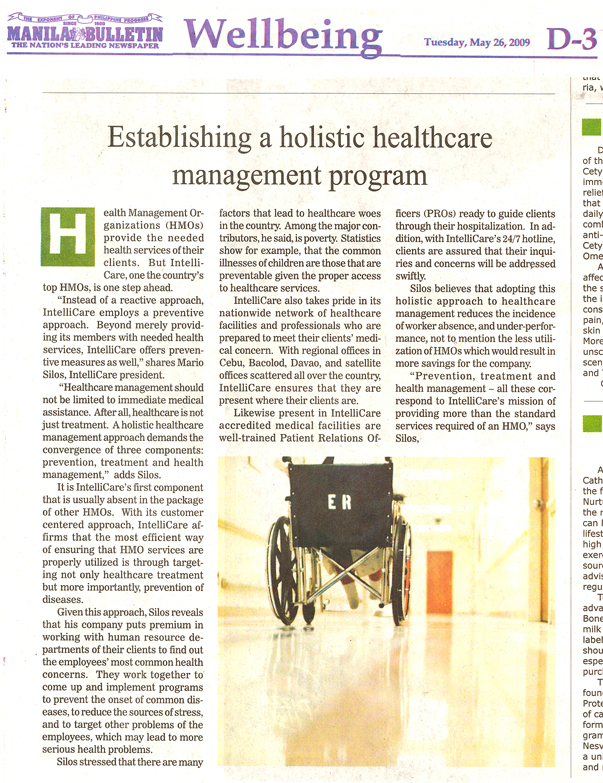 This habit of shifting every 3 years or so can put a tremendous stress on companies, their employees, most especially who benefit from the health plans. 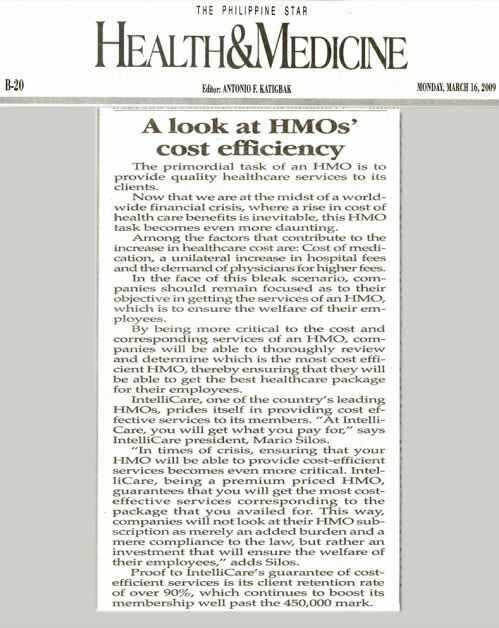 Part of what makes the use of HMO cards effective is the cardholder’s knowledge and keen understanding of the coverage of the plan. If a member does have a clear understanding of what his or her health policy covers, the member is able to maximize the use of the card to its best potential. The set of pre-existing conditions in particular is a critical portion of a health plan. 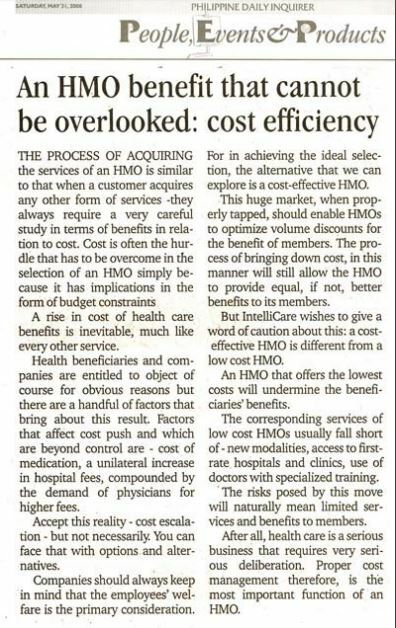 This is one aspect that leading HMO Intellicare pays meticulous attention to. For Intellicare, a health plan’s set of pre-existing conditions defined early on is something they could never overemphasize. 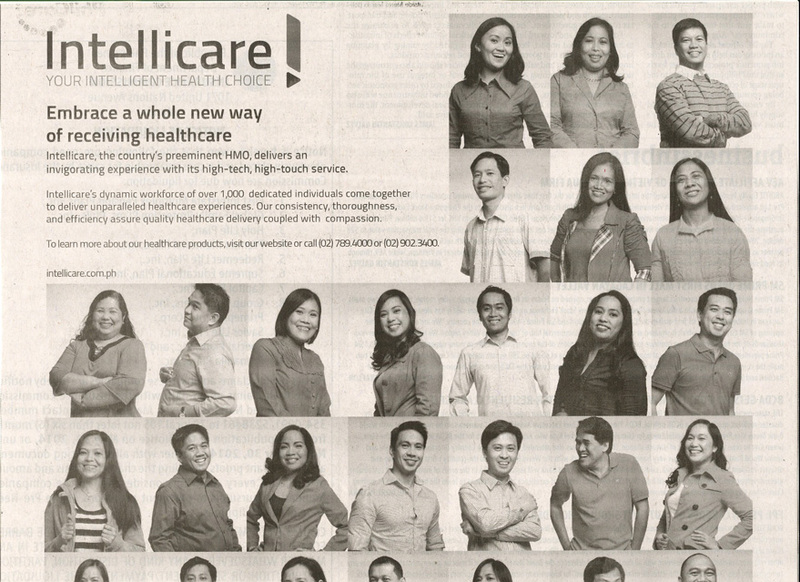 To them, no one should ever underestimate the repercussions of a misunderstood health plan. By standards, pre-existing conditions are usually not covered on the first year of one’s membership. However, for corporate accounts, the one year waiting period may be waived depending on the agreement based on negotiations. Examples of pre-existing conditions include hypertension, goiter, cataract, tumor, cyst, arthritis, diabetes and cancer. MMS in What’s Up Doc? 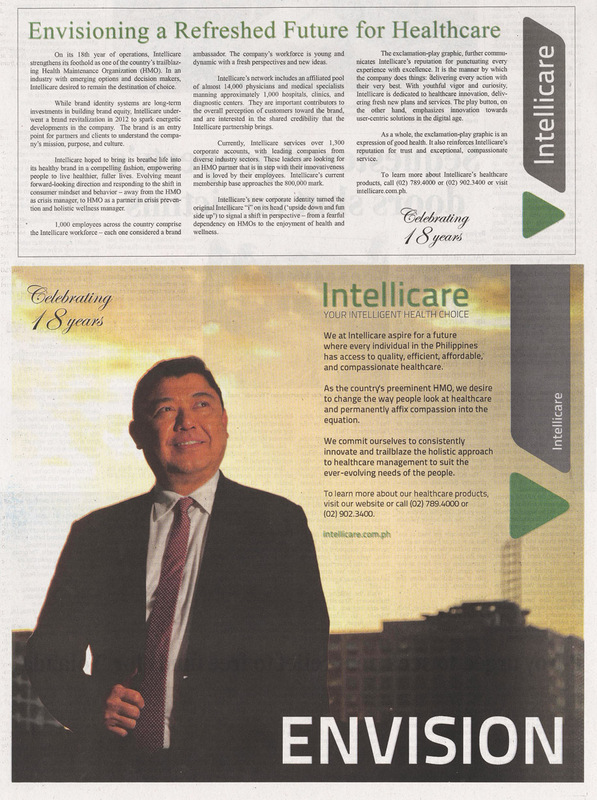 Intellicare reinforced its presence in Angeles, Pampanga with the guesting and appearance of our very wise, witty and sensible Chairman and President Mario M. Silos in What’s Up Doc? last February. 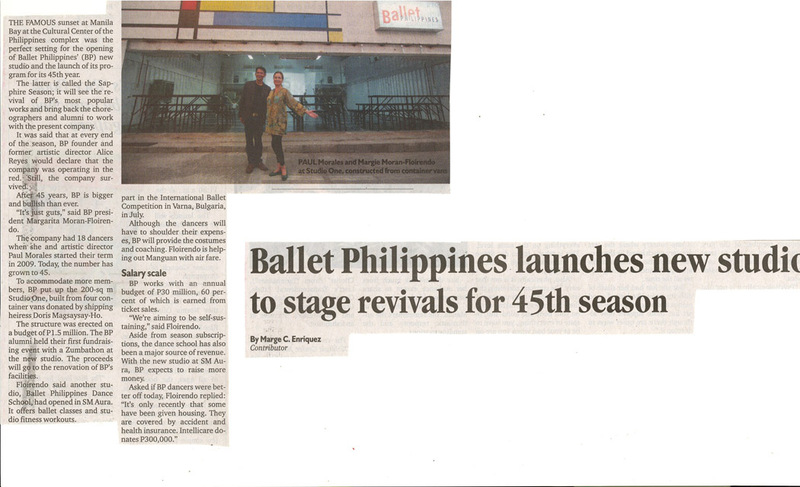 It is a local TV program aired in Pampanga and nearby towns of neighboring provinces Bataan and Bulacan. Dr. Ruben Henson, Intellicare’s accredited doctor and owner of Clinica Henson hosts the show. 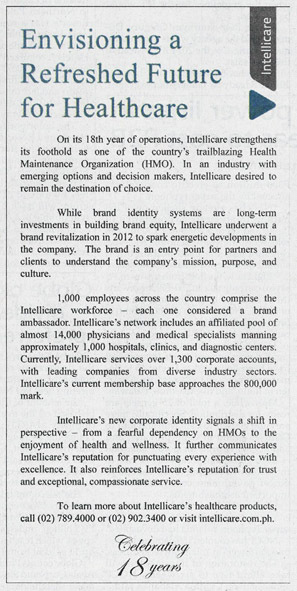 The interview presented an opportunity for the President to incisively discuss issues concerning the state of health care in the country, the HMO industry in general, and of course, Intellicare as a company. 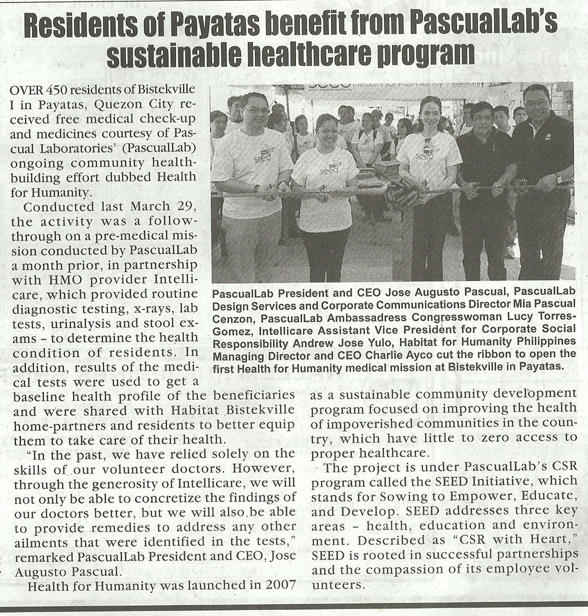 In addition, he was able to promote the opening of the Angeles satellite office. What’s Up Doc? 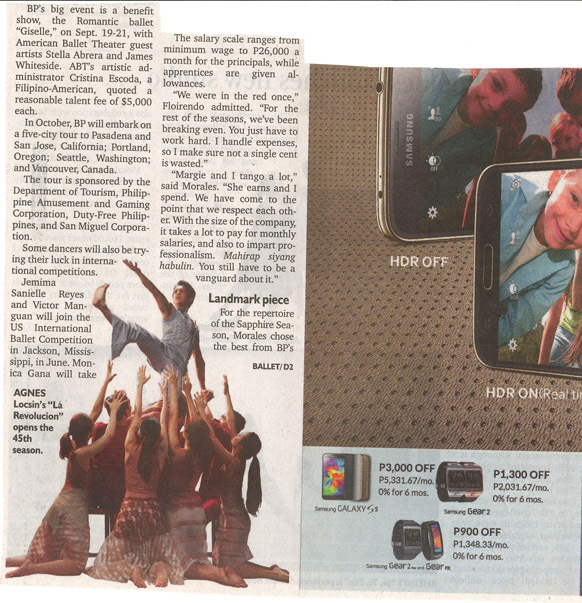 is aired at ACCTV channel every Tuesday and Thursday at 10:00 in the morning and Saturday at 10:00 in the evening.